A brilliant mind. A violent passion. 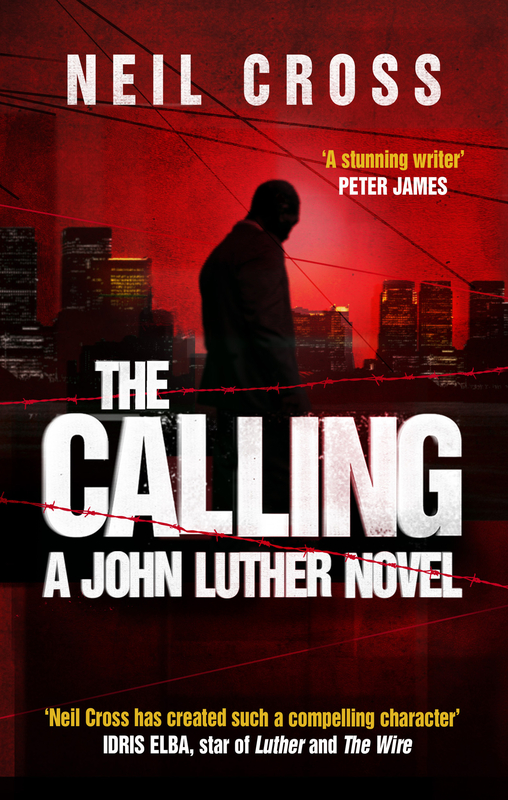 Is DCI John Luther a force for good or a man hell-bent on self-destruction? 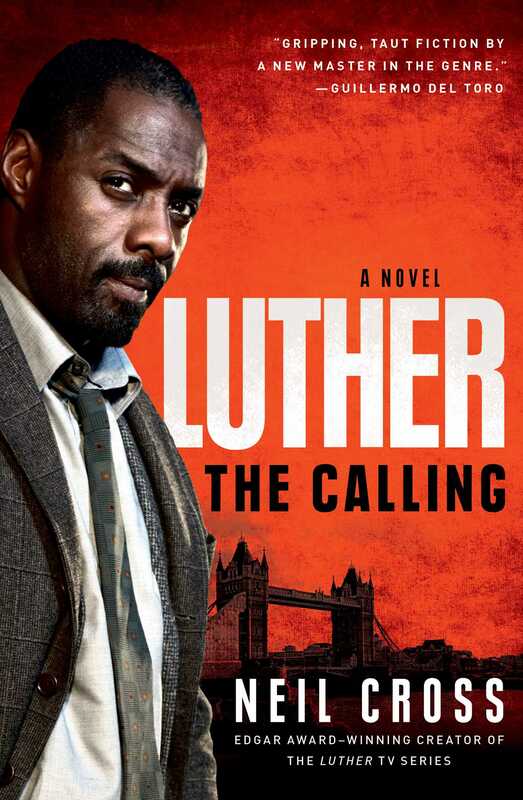 DCI John Luther has an extraordinary clearance rate. He commands outstanding loyalty from friends and colleagues. Nobody who ever stood at his side has a bad word to say about him. 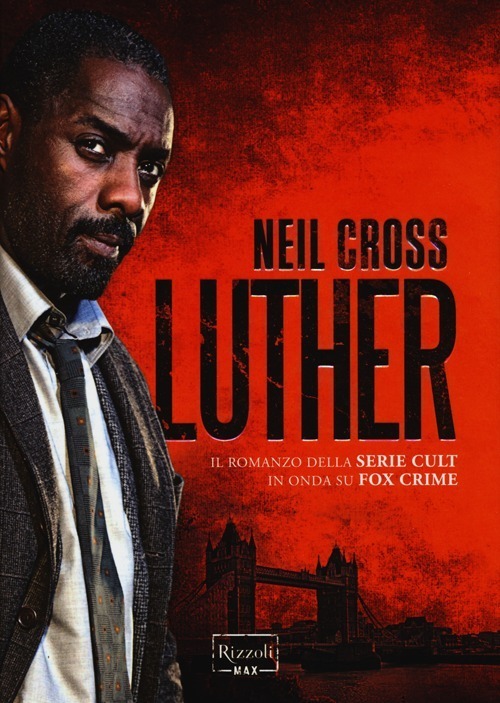 And yet there are rumours that DCI Luther is bad – not corrupt, not on the take, but tormented. 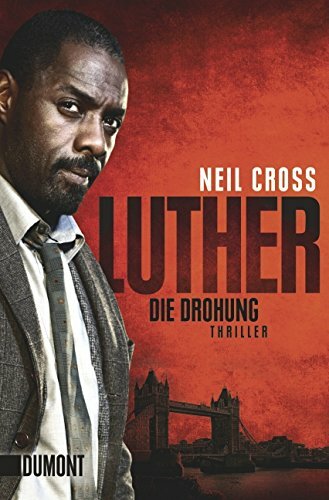 Luther seethes with a hidden fury that at times he can barely control. 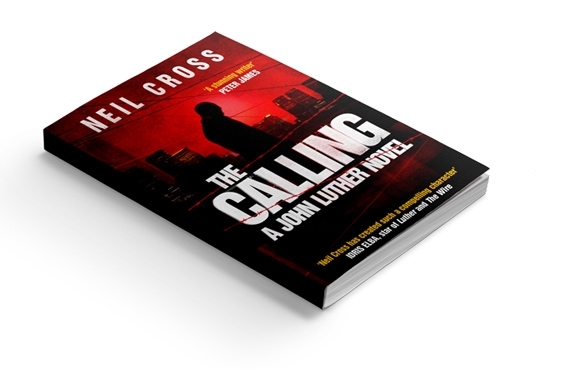 Sometimes it sends him to the brink of madness, making him do things he shouldn’t; things way beyond the limits of the law. 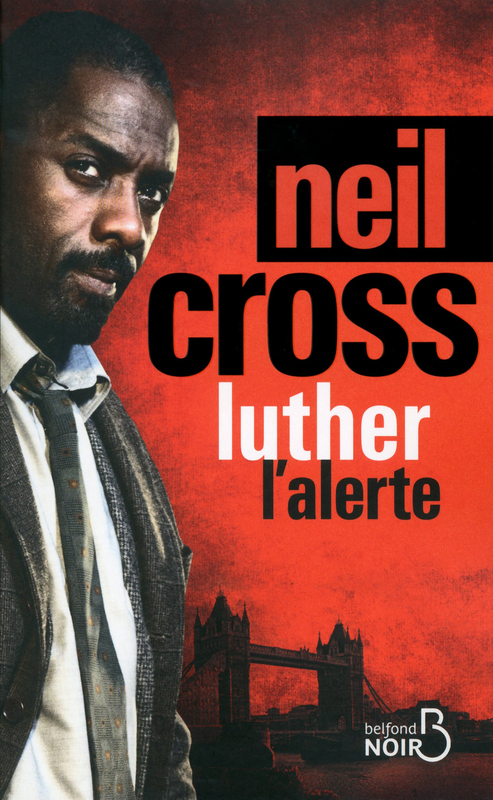 John Luther, a big man with a big walk, crosses the hospital car park, glistening with night rain. He strides through sliding doors into Accident and Emergency, approaches the desk and badges the Filipino triage nurse. 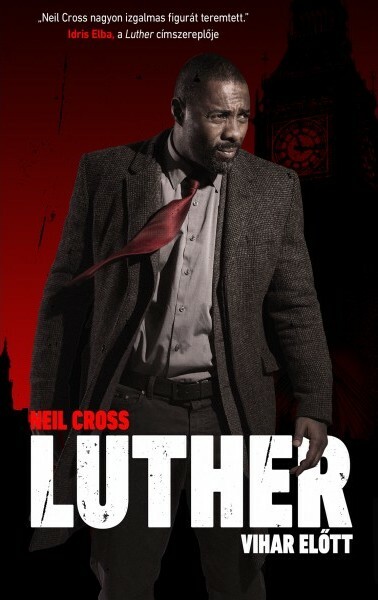 Luther marches through the waiting area, weaves through nurses in rubber clogs. He ignores the moans of the binge drinkers, the beaten women, the self-mutilators, the overdosers. 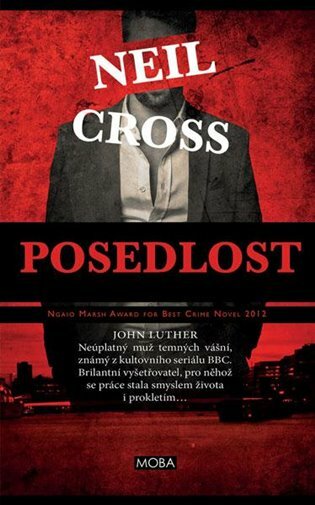 He sweeps aside the heavy curtain to cubicle 18 and there’s Ian Reed, sitting tieless on the edge of the bed.